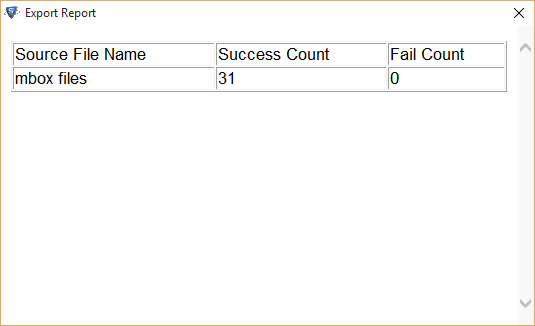 ﻿ Working Steps of Software with their Exact Screenshots. 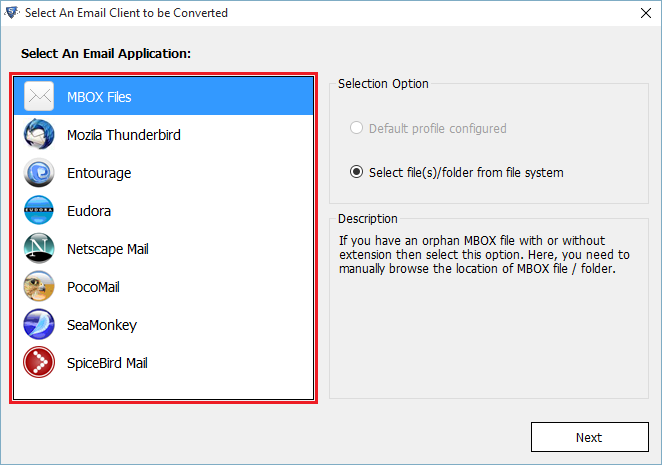 Install the tool and choose the Add file option to load MBOX file. 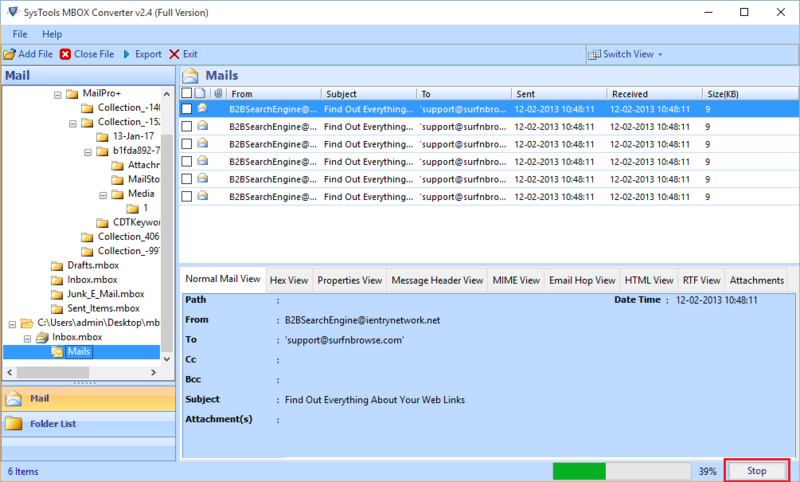 Email Configured process and software fetch data automatically from its default location. 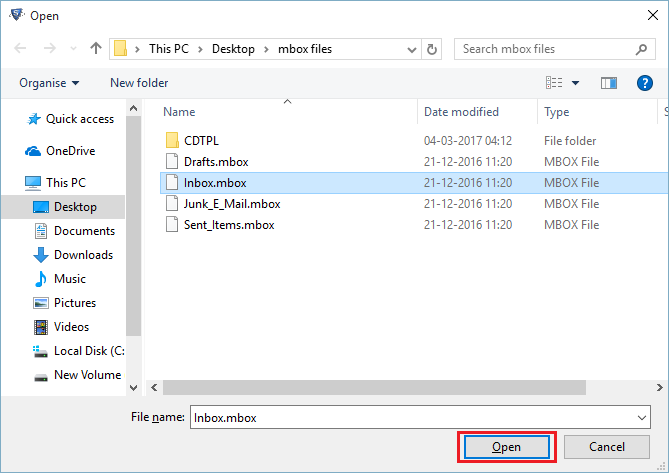 Here we will choose the second option “Select file/folder System”. 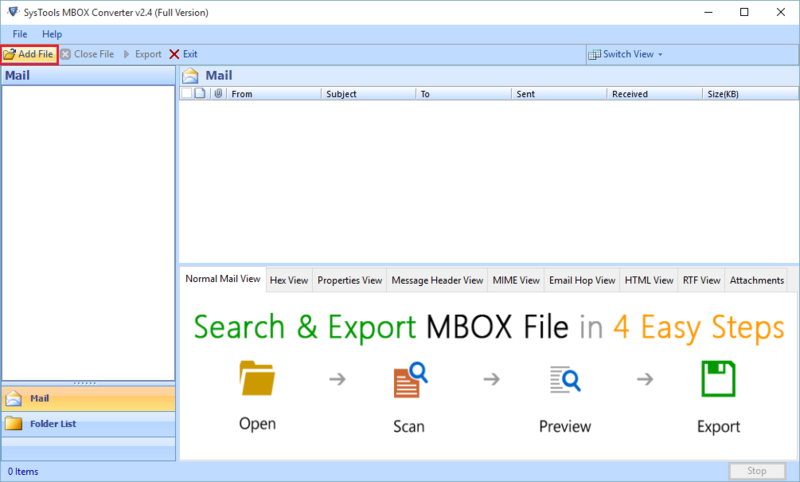 Next Browse the MBOX file. 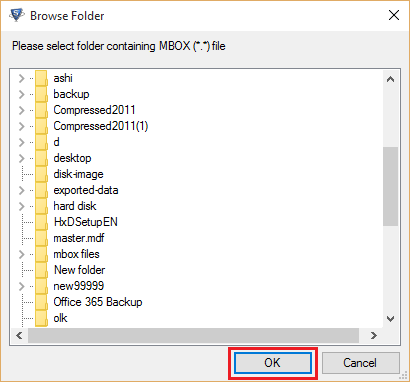 Choose MBOX file & Open it. 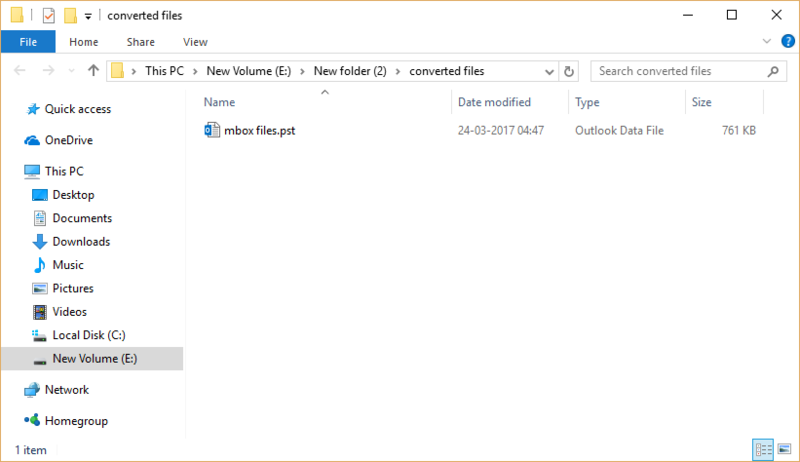 Once when the file is loaded, the tool previews the contents of the file. Now user can select the mode of view from the Switch view option. 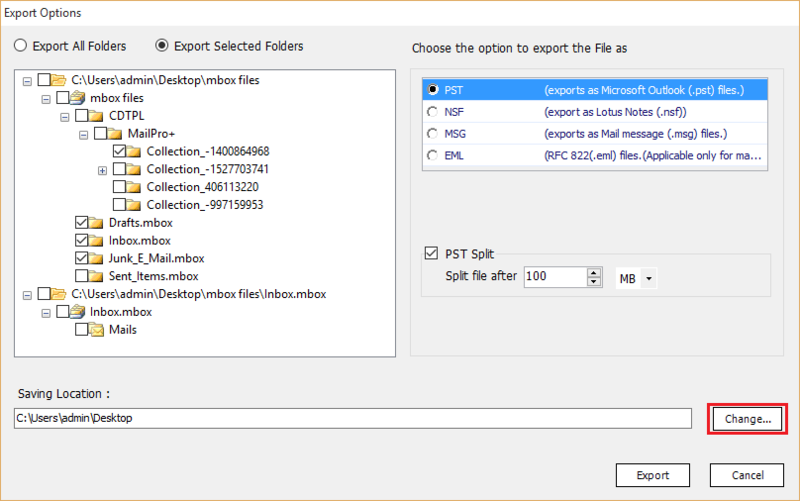 User can select the Export All Folder radio button to convert bulk conversion of MBOX files. 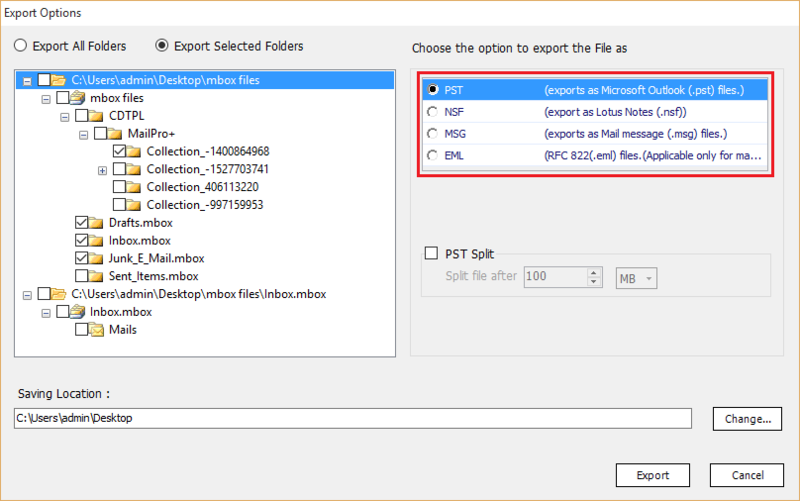 Choose the type of file format (PST, EML or MSG). For Change the Location Click on “Change Location” Tab. 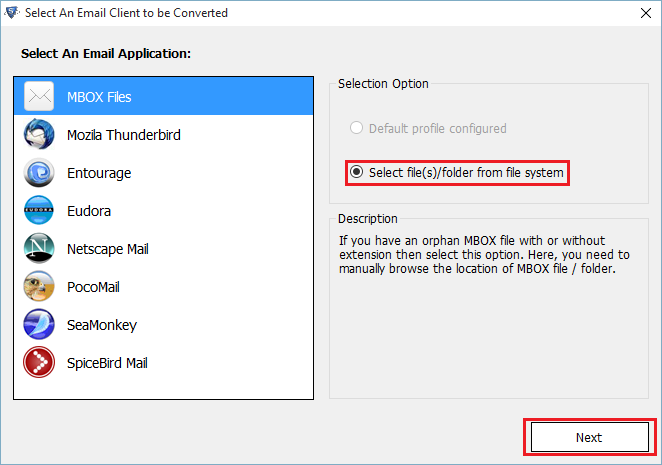 Specify the location of converted output of MBOX files. 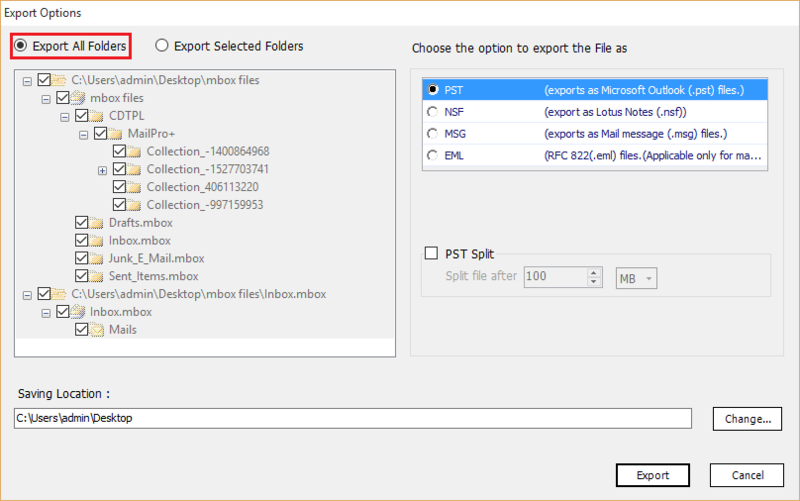 Select the Export button to continue the process of conversion. As the task of conversion gets completed an alert box will be pop up to show you the message of completion. 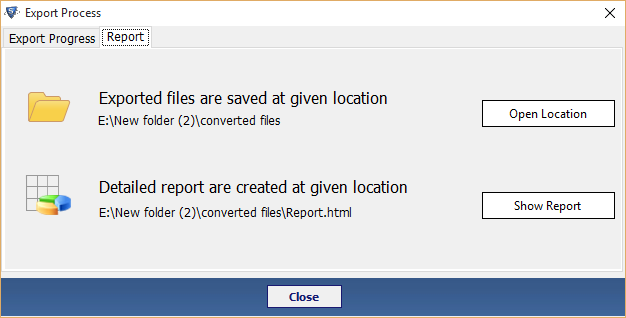 This Report will be show after the completion of Export Procee. 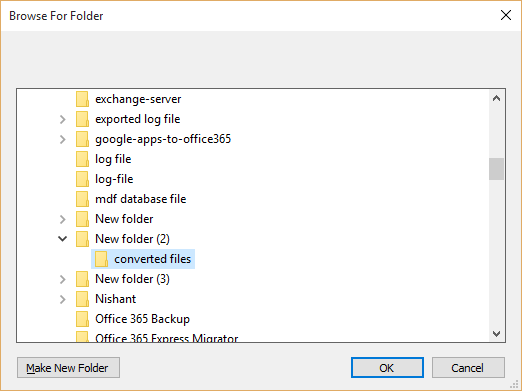 Now you can directly find the converted file by clicking on Open Location. 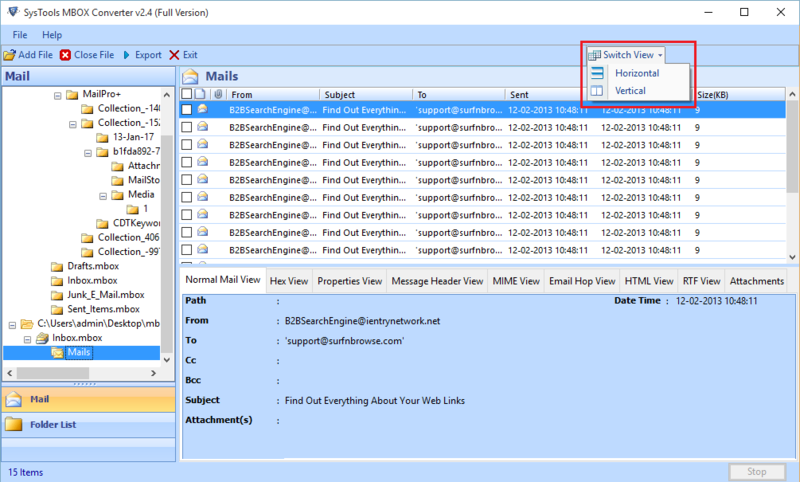 At the end view the Export report in HTML file.